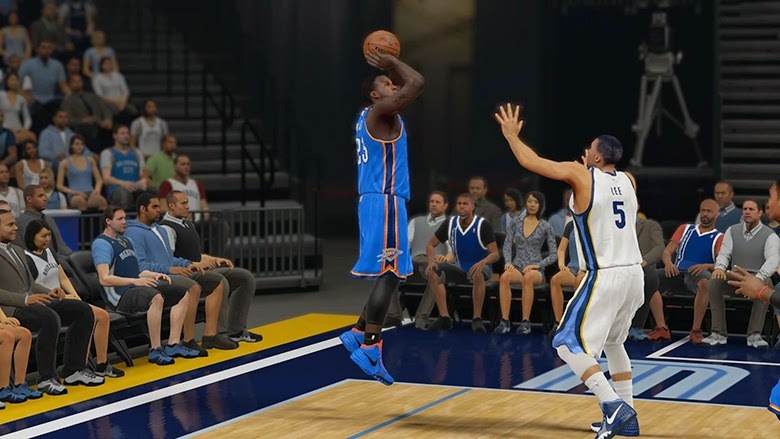 Today 2K Sports has released a major roster update for NBA 2K15. It includes changes to every player in the league which will make the gameplay more realistic. The update decreased every player's standing and moving 3pt and mid-range shot ratings by 8 points.